About the Programme Can I get Involved ? Information for Participants Can biomarkers be used to treat complex diseases like cancers? The next Annual Collaborators Meeting will take place on Friday 18th July 2014 in Leeds. Biomarker pipeline is a National Institute for Health Research (NIHR) applied programme in renal and liver diseases. 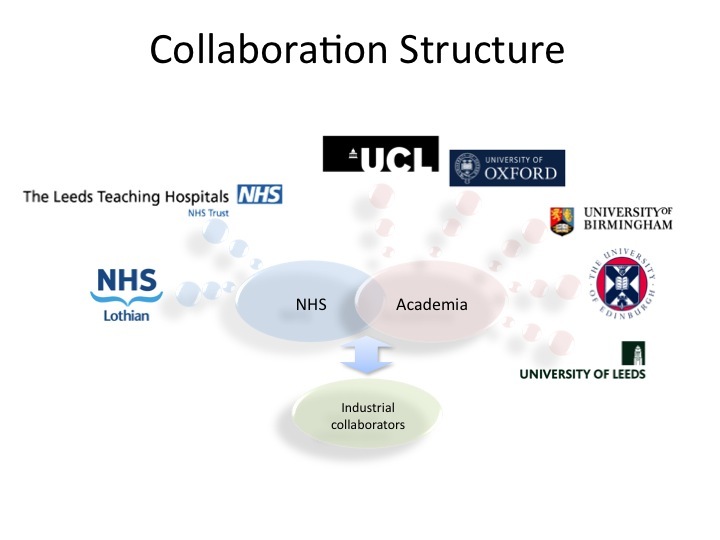 The aim of the programme is to advance the progression of promising biomarkers into clinical trials within the NHS through rapid translation and evaluation of existing biomarker research programmes. The programme also aims to develop a thorough approach to the development of new protein biomarkers for improving patient care. Please click here for more information. Welcome to the Biomarker project. Click here to access Sharepoint.